This weeks blog is about the unsung hero. 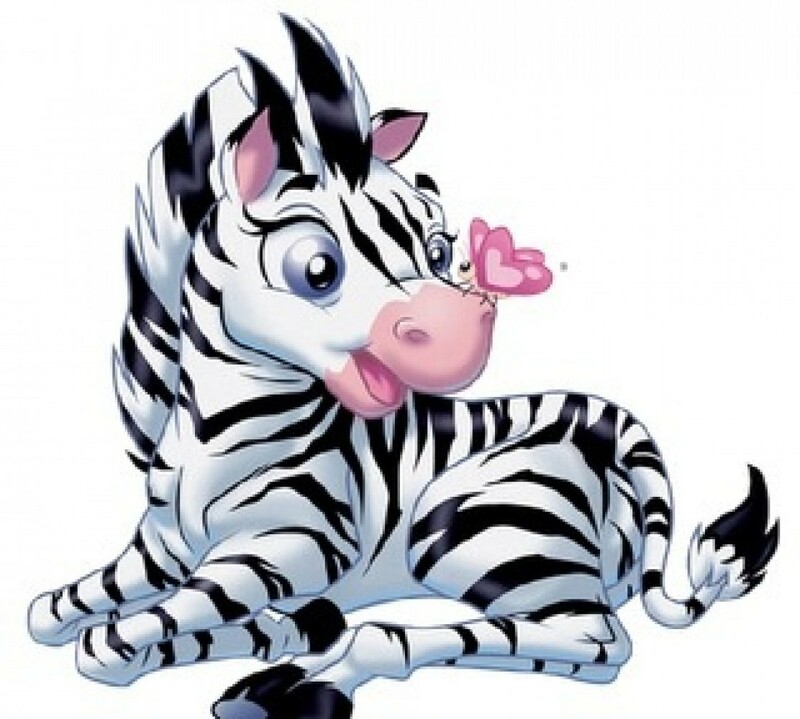 My No 1 unsung hero (as I have a few) is Mr Zebrakat aka J my husband. I am very biased to be honest were J is concerned. I guess I’m his number 1 fan. J is always at my appointments and this week without fail he was there again supporting me. I’m never nervous about scanning and testing periods, however J manages to make them fun by his constant wit. He really is a funny man. He never complains about anything and he’s there to hold my hand, my coat or whatever I need. I always make sure I thank him to show him my appreciation although I’m positive he would appreciate an Audi more. I always say to him, your life is consumed by me, whether it’s assisting in some aspect or taking me to appointments. His response is, you would do it for me. That is true but no one wants to put someone in that place. J has never made me feel a burden or an inconvenience in his life. I’m quiet unique that I am strong but J makes me feel stronger because of his support. I don’t know where I would be without him to be honest. I do feel we all have an unsung hero and mine is my husband. This year has involved a lot of change in one way or another, some of it has been good and some of it not so good. Two bundles of joy came into the world this year, a baby girl and a baby boy. Children bring such happiness to everyone and with Facebook nowadays you can see their continual development. Death was on the agenda this year, losing loved ones is never easy. It’s one of those situations that is faced by everyone in life and can’t be avoided. Nothing prepares you for not having access to those people when they are gone, you continue life as if they are always going to be there. Memories is all you have and they can never be taken away. Although it is wonderful to be home and close to friends & family, there are elements that I miss. I didn’t think I would miss snow but in a bizarre way I do and wonderful blue skies. I knew I would miss my friends, yet I didn’t realise how much. Thankfully nearly everyone has stayed in touch so too my Canadian friends a huge thank you. On a funny note, I didn’t eat a whole load of chicken wings or hamburgers in Canada, strangely I still can’t face them. I’ve been back 6 months and the thought of them makes me feel nauseated. Not a person to get stressed and many people can vouch for me, I feel that I have packed years of being stress free into 6 months here. An international move or selling a house is less bothersome and that’s saying something. I just have to learn how to avoid tense situations, however it can be impossible sometimes when other people are involved. I’m thankful to be writing another overview, my 2nd since diagnosis. I do believe it’s down to a positive attitude and medical intervention. I am not 100% and can see a decline in my health in the last 12 months. Yes there has been some physical changes in appearance but people say I look no different. I have to agree with them to a certain degree and that’s the beauty of Carcinoid Cancer aka the good looking cancer. I hope it’s not deterioration but just a case of my symptoms not controlled in a better way. I wish that I could live a life like other patients, who are able to work or travel. I do accept co-codamol (opiate) as a pain relief although I do find it unacceptable as a solution for GI issues in order to give me freedom. I don’t want to be addicted to narcotics just to get to a medical appointment, visit family or to a supermarket. Despite the fact I don’t agree with the treatment, I’m grateful for the freedom. Some days I feel so ill, therefore I am determined to change that and invest in people who are going to take care of me. Unfortunately I have a miss mash of care at the moment, which raises stress levels hence watch this space. Can’t praise the man enough, there is one thing you wish for when you have an illness is undivided love & support. I have the love & support, therefore I just need the science. If I could manufacture him and give him to all people who are need of love & support I would. As many of you know already, J worked as a construction professional leading major projects on an international airport in Canada . J is no longer working on an airport but is currently working on various projects big and small advising Architects, Engineers and Builders. This was also my professional role and even though I’m happy to hear about his working day it’s gut wrenching. I still agonise for work as strange as this may seem to some people. I do wonder if J misses the buzz of airport life like I miss employment. Since returning home I’ve been fortunate enough to have spent time with family and friends. It’s like I had never left in the first place. Just in the 6 months, I’ve laughed so much as banter is big in the UK. Memories are being made and let them continue. My cooking skills are going from strength to strength and I feel that is down to having the time and fabulous supply of wonderful ingredients in the UK. My kitchen appliance of the year is my slow cooker, it’s my one pot stop lifesaver. I love books and thanks to competitive shopping in the UK, books are cheap. I’ve already read a stash of books but I’m currently reading two at the minute, one on my phone and the other is a hardback book. I love listening to the endless radio stations in the UK, in Canada I would only listen to one. I’m in CD heaven again and now I look like a CD hoarder, the choice here is amazing. I’ve fulfilling my pastimes again since being back. I’m grateful to be here another year and to be able to enjoy both the good times and bad times. I shall look forward to 2016 with as much enthusiasm as 2015. Thank you to all the people who support me and Happy New Year.